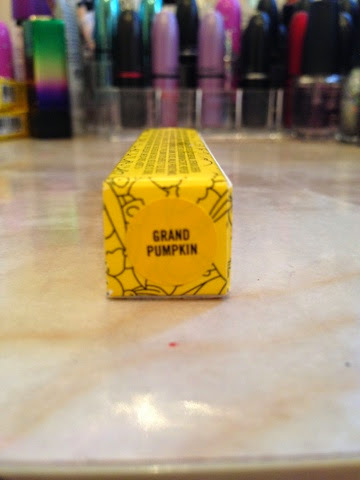 My favorite color from the Simpson Mac collection is definetly Grand Pumpkin. The color looks wonderful on the lips and is so beautiful. 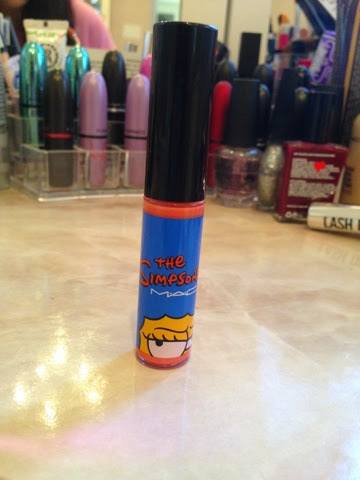 Like i said before, the texture is the same as the regular lipglosses from Mac. 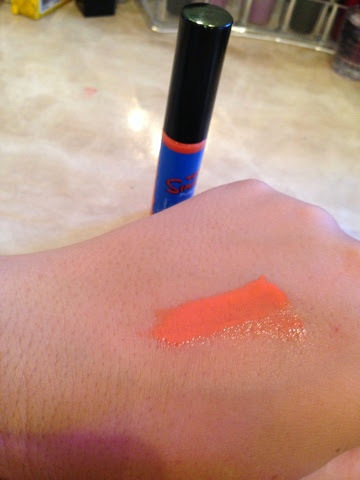 I love orange lips and this color will be great for the fall!